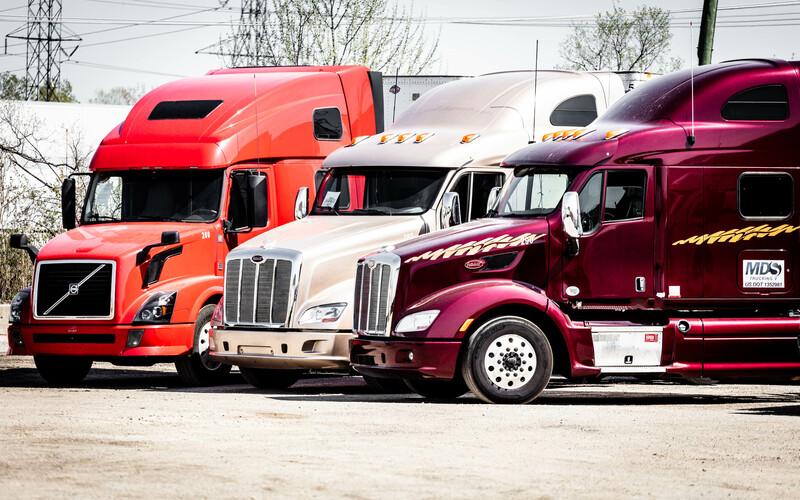 The U.S. trucking industry earned a record amount of revenue in 2017, according to statistics released in the latest American Truckers Associations' annual report. The booming economy has driven those revenue figures, which in turn has led to a driver shortage that is posing a real threat to the industry. At Skyway Brokerage and MDS Trucking V we took some time recently to comb through the 2017 report and the below infographic reveals some of the more interesting statistics.